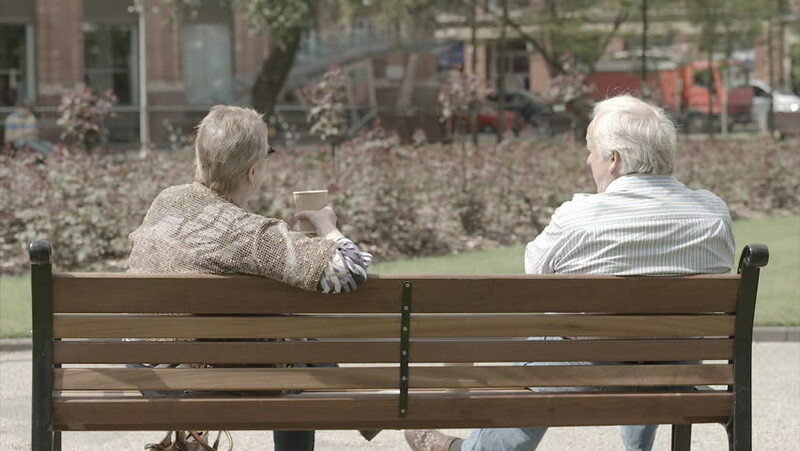 England - CIRCA 2014: Older couple sitting on park bench in sunshine, chatting, drinking coffee and contemplating life. hd00:28SEQUOIA CALIFORNIA APR 2013: Major tourism and nature ecology destination. Park Ranger demonstration Sequoia National Park California. Established 1890. 404,063 acres. The largest trees on Earth. sd00:32KUALA LUMPUR - OCTOBER 22, 1999: Exterior of Petronas Towers Plaza; MS of kids playing in pool and waterfalls. Group of mothers watch children from benches, many wearing head scarves. 4k00:05NEW JERSEY 1963: family enjoying a day outside in the sunshine. hd00:07Tetouan, Morocco – July 22: Local people sell food on the street on July 22, 2013 in Tetouan, Morocco.